Social scientists have shown that these risks are real, but they also have found a surprising pattern among those whose early lives included tough times: Many draw strength from hardship and see their struggle against it as one of the keys to their later success. A wide range of studies over the past few decades has shed light on how such people overcome life’s adversities—and how we might all cultivate resilience as well. 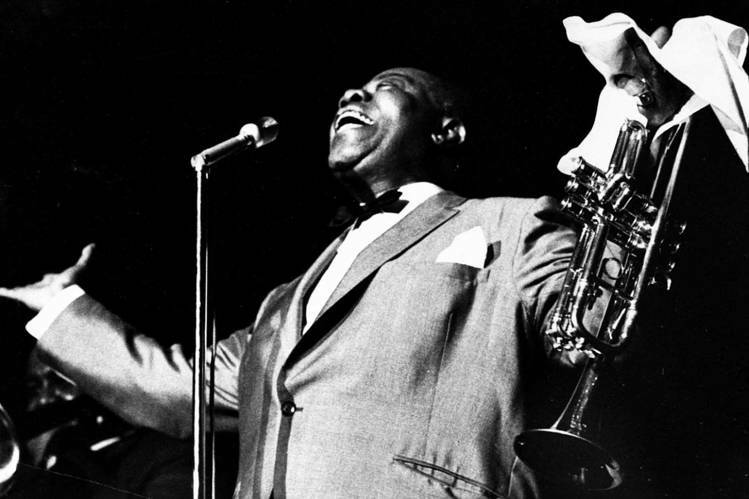 Louis Armstrong grew up in poverty, and left school at fifth grade to support his family. If the Goertzels were to repeat their study today, they would find many more examples of women and men who rose to great heights after difficult childhoods—Oprah Winfrey, Howard Schultz, LeBron James and Sonia Sotomayor, to name just a few. Today, we often use the word “resilient” to describe such people. Across nearly two decades as a clinical psychologist and an educator, I have worked with many accomplished people who grew up in difficult circumstances. One thing I have learned from them is that the way we tend to talk about resilience is too simplistic. In everyday conversation, we say that people who are resilient “bounce back” or “rebound.” The dictionary defines resilience as elasticity, that is, the ability to recover quickly and easily—to snap into shape again, like a rubber band stretched and released. These images are fine for describing recovery from short-term problems, like the flu or a career disappointment, but they don’t capture how resilience truly works and feels. The most common childhood adversities aren’t one-time events but chronic sources of stress: bullying, neglect, physical or sexual abuse, the death of a parent or sibling, addiction or mental illness in the home, domestic violence. Such problems are recurring threats to a child or teen’s safety and well-being. Resilient youth do not just rebound from them. What they do is much more complicated and courageous. For them, resilience is an ongoing battle, a way of approaching life, not a restorative bounce. 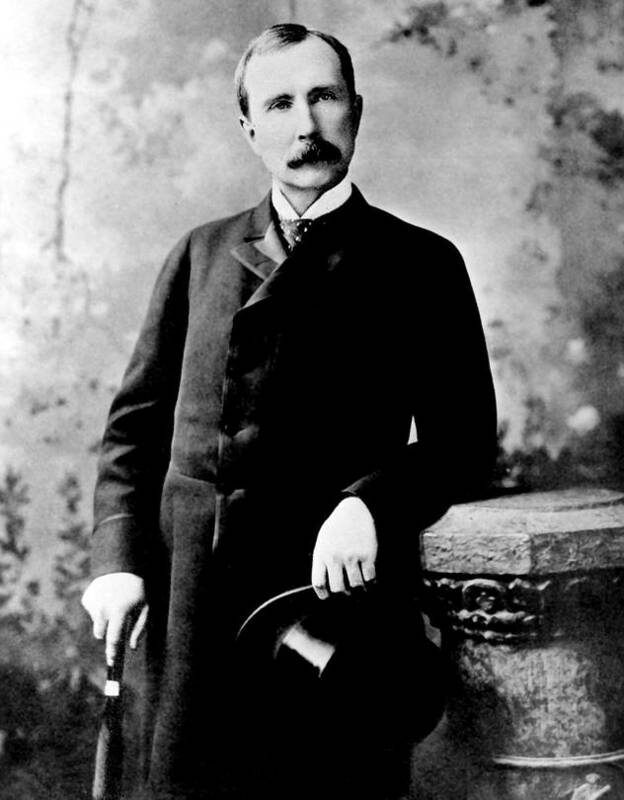 John D. Rockefeller’s father was a con man and often absent. Physiology plays an important role. In the face of danger, our bodies respond with fight-or-flight. The brain triggers the release of stress hormones such as adrenaline and cortisol. Our heart rate increases, we become more alert and focused, and blood flows to our muscles for extra energy. When we think of the fight in fight-or-flight, we may imagine physically harming someone. But in the modern world, fighting back can take many forms. Consider the Kauai Longitudinal Study, an ongoing project begun in 1955 by psychologists Emmy Werner and Ruth Smith, and summarized most recently in their 2001 book “Journeys From Childhood to Midlife.” The Kauai Study’s subjects are the 698 babies born on the island that year, with assessments so far at ages 1, 2, 10, 18, 32 and 40. Of the children in the study, Drs. Werner and Smith identified 129 as being at high risk for future problems, because they faced four or more adversities at birth, ranging from poverty and family discord to alcoholism or mental illness in the home. Two-thirds of these high-risk children went on to have difficulties of their own, such as delinquency, unplanned pregnancies and underemployment. One-third, however, fared well. At school and at work, they did as well as, or better than, their low-risk peers from more affluent, stable homes. In adulthood, they found supportive partners and built loving families that, often, differed greatly from the ones they grew up with. They became, as Drs. Werner and Smith described, “competent, confident, caring adults.” How did they do it? They were active problem solvers who, over a period of decades, fought for better lives for themselves. Though they weren’t necessarily gifted, they used whatever strengths they had to their advantage—a particular talent, an engaging personality, a ready intelligence. They sought out friends, teachers, neighbors or relatives who cared. They made plans to better themselves and set ambitious but realistic goals for the future. In early adulthood, they seized opportunities to move forward in life, by way of higher education, the military, a new job, a supportive partner or parenthood. When the researchers asked these resilient adults how they understood their own success in retrospect, the majority reported that their most important asset was determination. 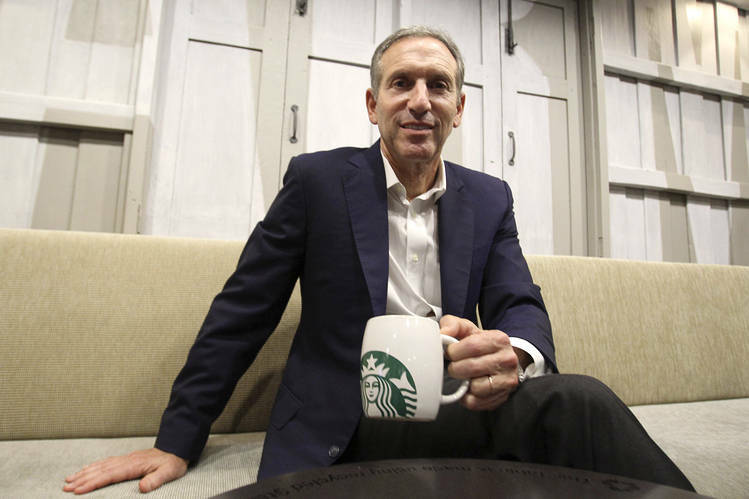 Howard Schultz of Starbucks grew up in a housing project. “When things have to be done, you just do it. I am not the type of person to run away—no matter how difficult the problem,” said another subject who became a bookkeeper. Other research has suggested the importance of the fighter within. In a 2010 paper in the Journal of Abnormal Psychology, Anke Ehlers of the University of Oxford reported on 81 adults who had formerly been held as political prisoners in East Germany. They had been subjected to mental and physical abuse, including beatings, threats and being kept in the dark. Decades after their release, about two-thirds of the former prisoners had, at some point, met criteria for post-traumatic stress disorder (PTSD), while about one-third of the prisoners had not. What made some more likely to suffer from PTSD? Dr. Ehlers found that the extent to which prisoners had fought back in their own minds made a bigger difference than the severity of the abuse they had suffered. Those who felt mentally defeated—who felt like they were “nothing” or who quit caring what became of them—were more likely to report symptoms of PTSD later. By contrast, prisoners who had resisted from within—even if they appeared to have given up on the outside, by complying with guards or signing false confessions—fared better down the line. 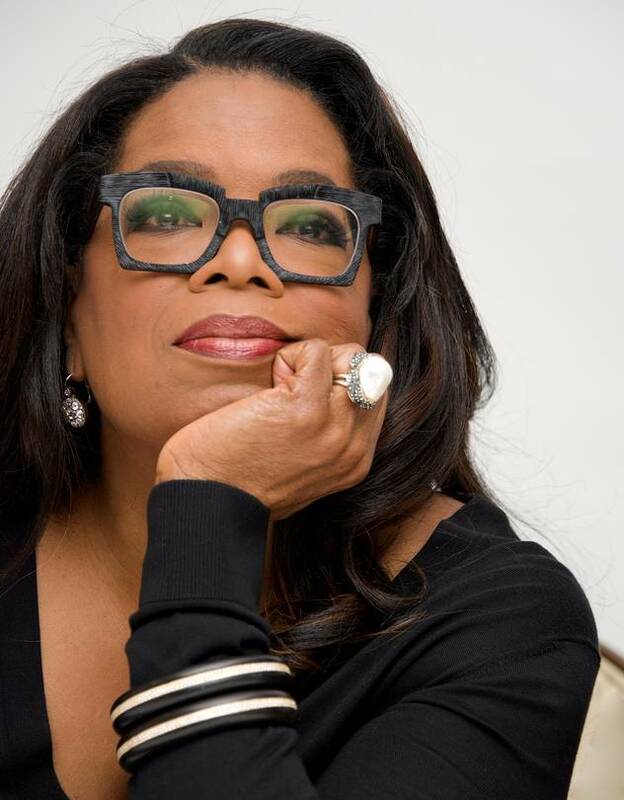 Oprah Winfrey was sexually abused by relatives. Of course, there is enormous variability in terms of how individuals respond to adversity. Social scientists rightly argue that resilience isn’t a single quality that someone does or doesn’t have, or a single action that a person does or doesn’t take, but rather it is a phenomenon—something we can see but may never be able to neatly explain. My aim here is not to say that resilient people are winners—or that those who are suffering have allowed themselves to be defeated—but, rather, to say that overcoming childhood adversity is a phenomenal struggle indeed. It is a heroic, powerful, perilous, often decadeslong endeavor, yet one that, over time, can lead to both ordinary and extraordinary success. Back in 1962, the Goertzels’ finding that so many prominent people had grown up with hard times may have seemed counterintuitive but, given what we now know about stress and coping, it isn’t so surprising. Coping with stress is a lot like exercise: We become stronger with practice. University of Nebraska psychologist Richard Dienstbier explains how this works with his “toughness model,” first published in 1989 in the journal Psychological Review. Dr. Dienstbier gathered evidence from a wide range of human and animal studies demonstrating that exposure to intermittent stressors, such as cold temperatures and aerobic exercise, made individuals physiologically “tougher.” They became less overwhelmed by subsequent difficulties, and by their own fight-or-flight arousal. This makes a difference because when a stressor seems manageable, we perceive it as a challenge, and adrenaline—which boosts energy, focus and coping—is released. When a stressor seems unmanageable, however, we perceive it as a threat and our cortisol levels rise too, suppressing our immune system and making us more vulnerable to disease. What’s more, Dr. Dienstbier wrote, toughened individuals increasingly seek out experiences that stimulate them and provide opportunities for more mastery and success. It is a virtuous circle. Poet Dylan Thomas said, “There’s only one thing that’s worse than having an unhappy childhood, and that’s having a too-happy childhood.” I don’t know if this is true, but I do know that too many women and men feel lesser somehow because of the adversities they have grown up with, imagining they would be happier or more successful people if they had enjoyed stress-free upbringings. This isn’t necessarily the case. So where does that leave those of us who would like to be more resilient? It helps to take on long-form projects that feel like challenges rather than threats. Whether taking up crew or judo, studying for an advanced degree or mastering an instrument, hard things that aren’t emotional or unexpected help us practice for those that are. And when life inevitably becomes difficult, own the fighter within. Resist defeat in your own mind by a schoolyard bully or an alcoholic parent. Fighting back on the inside is where battling back on the outside begins. Reach out to family, friends or professionals who care. It is a myth that resilient people don’t need help. Seeking support is what resilient people do. Engage in active coping. Most serious adversities are neither quickly nor easily solved, but taking control where we can is empowering. Make a realistic plan to improve your situation, and work toward it day by day. Progress shores us up and calms us down.